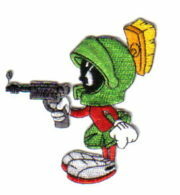 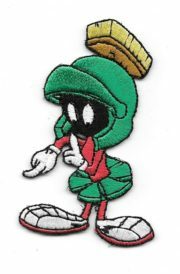 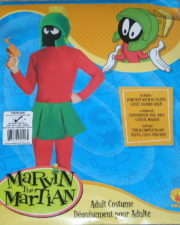 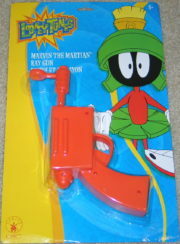 This is a mint, unused, embroidered patch that depicts a full figured Marvin The Martian, pointing his raygun, one of the more popular cult favorite Looney Tunes cartoon characters. 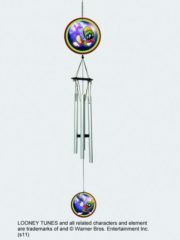 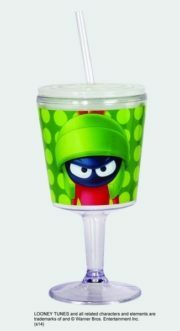 It measures 3″ high and comes with a glue backing for easy application to any cloth surface. 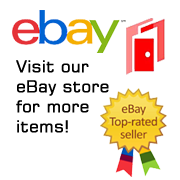 It has been stored in a smoke and pet free environment. 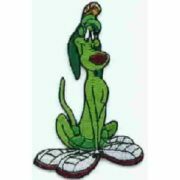 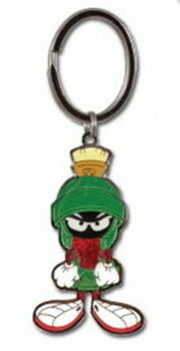 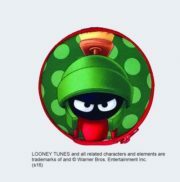 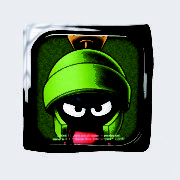 This is a mint, unused patch that depicts the full figured pet K-9 of Marvin The Martian, one of the more popular cult favorite Looney Tunes cartoon characters.